We’re excited to announce a new feature in our Mobile Coach Platform: Leaderboards! 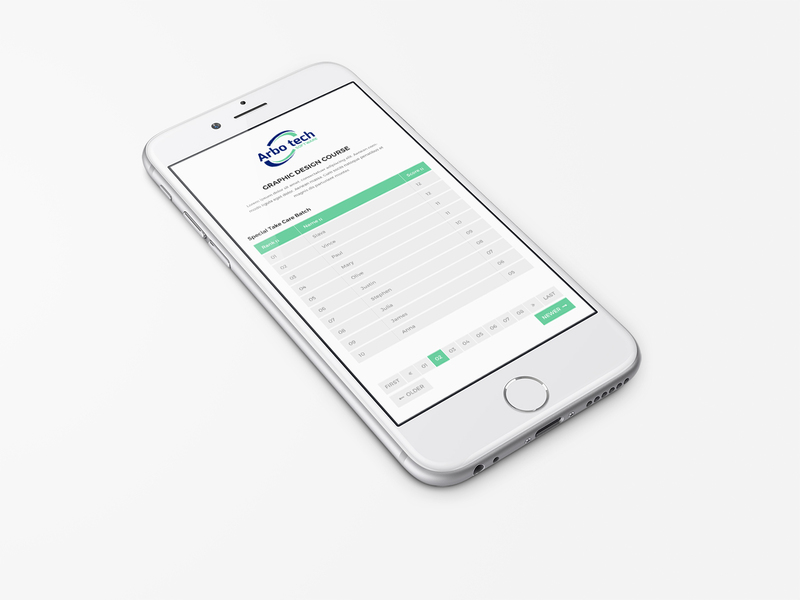 Your coach has the ability to tally points based on challenges or tasks that the user does. For example, your mobile coach might award a point every time someone answers a quiz question correctly. A coach running a wellness challenge might award points when users report that they have walked 10,000 steps. This type of gamification has always been supported in our platform. It has proven to help motivate users toward the behavior change or knowledge transference you seek. 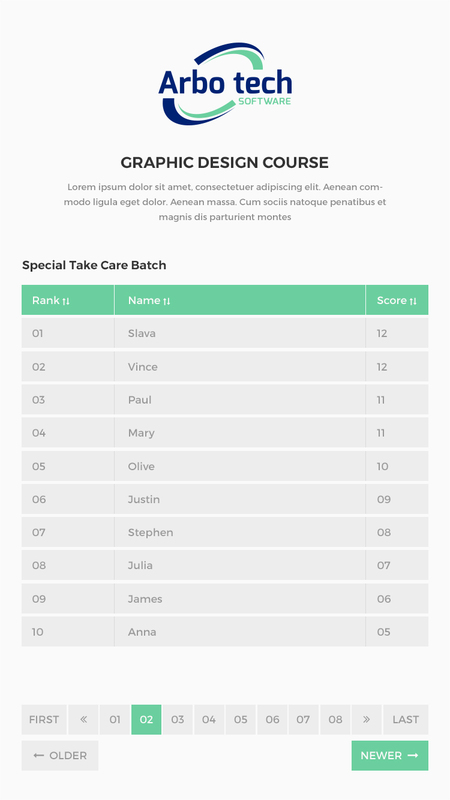 With automatic leaderboards, you can now take gamification to a new level. This is simply done by leveraging those competitive juices within your teams and departments. 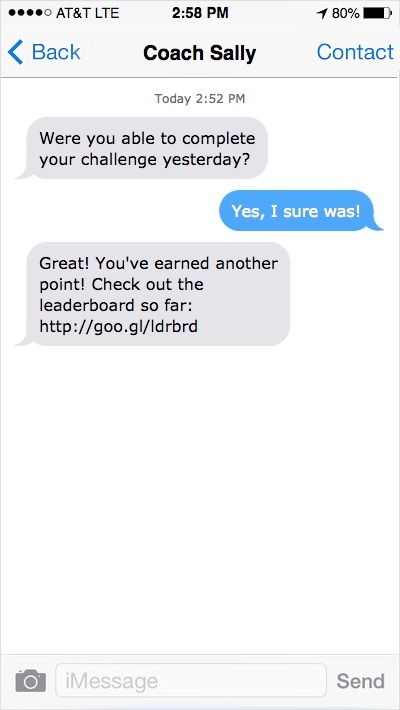 Our platform automatically generates leaderboards based on your team criteria and then pushes those leaderboards to participants via a text messaging link. Now, you continue to enjoy the tremendous engagement rates that a texting mobile coach delivers AND combine that with a rich, gamification experience. Want to see it in action? Call us today at 888 977 2522 to see a demo and explore whether this is feature will work for you.